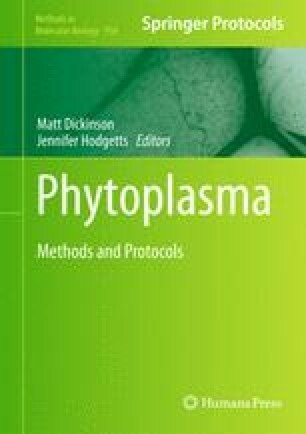 Insect vectors of phytoplasmas are limited to leafhoppers, planthoppers, and psyllids. While populations can be monitored by a number of passive techniques in the field, the capture of live insects is necessary for manipulation and study. A number of physical methods for capturing these insects already exist, but more innovative traps equipped with infochemical lures for species-specific monitoring and mass trapping are being developed.